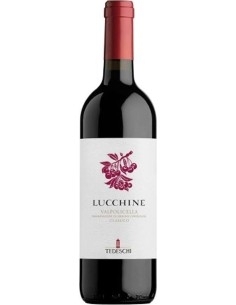 Produced by the best grapes in the Costalunga estate, at S. Ambrogio in the classic area of Valpolicella, a land full of meaning, traditions and food and wine culture. 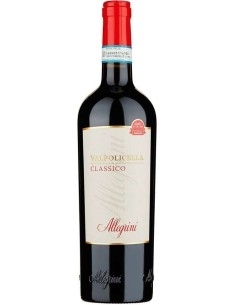 After careful manual selection, the grapes are left to rest in the fruit in small cassettes and then gently pressed. 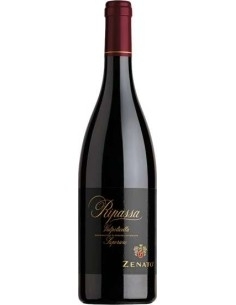 The Zenato winery is a reality of primary importance in the area of ​​Lake Garda and Valpolicella: 70 hectares located in the most suitable wine areas of Veneto allow Zenato to produce truly unique quality bottles. This splendid reality was born in 1960 from the passion and initiative of Sergio Zenato and today it is managed, with a strong sense of family continuity and territorial belonging, by the sons Alberto and Nadio, helped by their mother Carla. The mission of the Zenato winery has always coincided with the production of high quality wines, to be pursued by exploiting the native vines, respecting the traditions and using modern viticulture techniques. 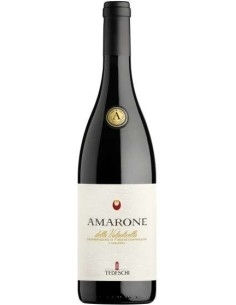 The properties of the winery, as well as the production, is equally divided between the ancient morainic land of Lugana and Valpolicella, where the Zenato family became part of the "Families of Amarone d'Arte" association. The winery, located in Peschiera del Garda, is populated by over a thousand barriques and by dozens of large oak barrels. The success and esteem enjoyed by the name of Zenato in Italy and the world confirms that the family has always moved in the right direction, betting on territoriality and on a modern and elegant style. 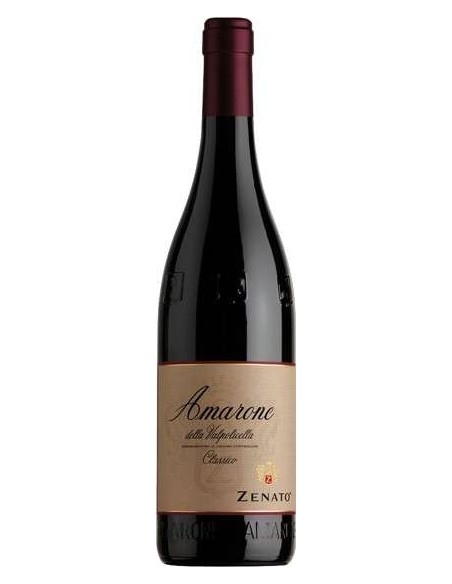 Today Zenato can count on a very wide range of wines, among which the Amarone Classico and the Amarone Riserva "Sergio Zenato", a wine that is a majestic and splendid monument to the founder. 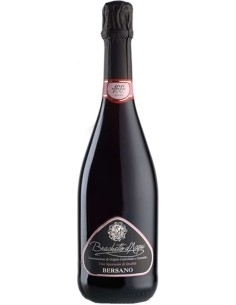 The road to quality has borne fruit and the name Zenato is, with absolute merit, part of the elite of Italian producers. 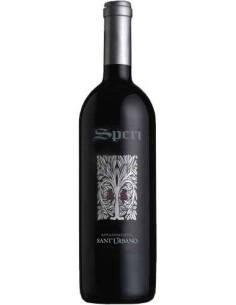 Amarone Classico "Vigneto Monte Sant'Urbano" is a DOCG red wine produced by Speri in Veneto; born from one of the best vineyards of Valpolicella and is distinguished by power, elegance and complexity. 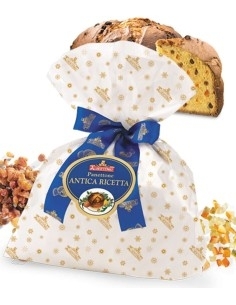 Panettone Artigianale Antica Ricetta "Ciuffo" Albertengo 1 Kg. 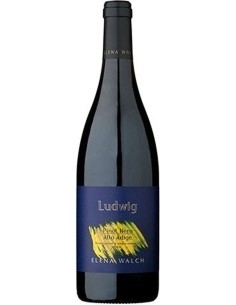 Ludwig is a pinot nero DOC produced by Elena Walch in Trentino Alto Adige. 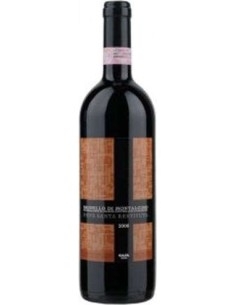 It is a sinuous wine, which stands out for its drinkability. 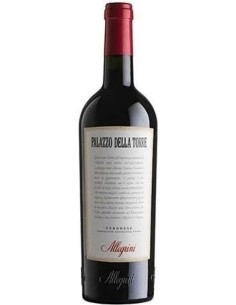 It is excellent to combine with game and aged cheeses.